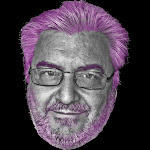 Would you trust THIS man with a gun? 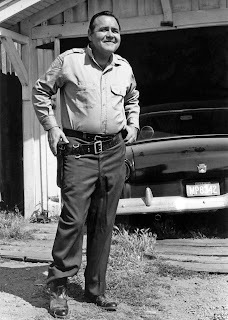 Jonathan Winters The Underground Tapes is a must have comedy CD for any serious Jonathan Winters fan. I did not expect that much from this release as it is presented as what happened when someone left the tape running while Winters was recording some radio commercials in the early sixties. I figured the sound would be questionable and the material just short bloopers and so on. I was wrong on both counts and The Underground Tapes CD is a lot of fun. 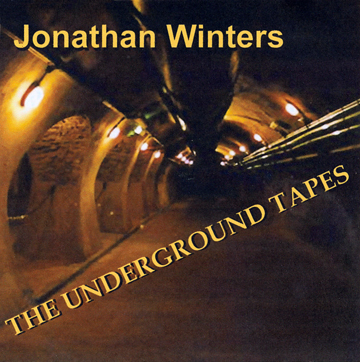 The Underground Tapes is Jonathan Winters at is improvisational comedy best and bluest. 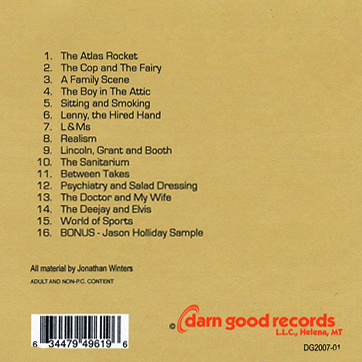 The highlight on this comedy CD has to be the Abraham Lincoln material where Winters plays Lincoln, General Grant, Mary Lincoln, a slave, and General Lee to name a few. He does take a few liberties with history but this routine alone makes this release a classic. It is immediately followed by another solid bit featuring a reporter at an insane asylum that includes a guest appearance by Maude Frickert. 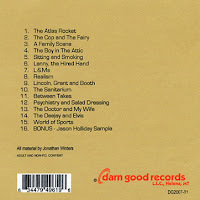 This comedy CD also features Winters at his wildest and most controversial (at the time and even by today's standards). One track features Grandma Frickert being forced by a hired hand and looking forward to his return and another has a radio host who goes through the entire catalogue of racial slurs. Also a lot of fun is the DJ meets Elvis bit though Jonathan Winters does not really bother to imitate Presley. Jonathan Winters has always excelled at radio sports commentary and The Underground Tapes closes with another good bit in that style. 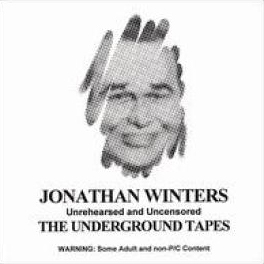 0 comments on "Jonathan Winters - Underground Tapes 2007"